Discussion in 'Pin Trading' started by MerlinEmrys, Feb 7, 2018. Can I pick happy Stitch please? KS: Goofy mug, please . I snagged a few of these before my trip but had to wait to post until I was back home. Connies_Hobby, DeputyDonald and coblj003 like this. Those of you tagged can make a new selection in your respective categories. I'll be there bright and early on Thursday, so here's hoping for a good turnout! Thanks! Can you please put me down for BF Sully? I can come off the current lists and let others move up! A very meager finding last week. And they came from trades with regular people. I was in the parks for 8 hours and never saw a single new HM on the lanyards. arielsdinglehopper, TheMickeyMouseRules and watzshakinbacon like this. The member formerly known as SiuJerkJai can choose a new pin in the respective category. Not pictures is the Sorcerer Mickey Surfboard, which was mine, so those on that list got bumped. Hopefully this week's haul will be a tad better. 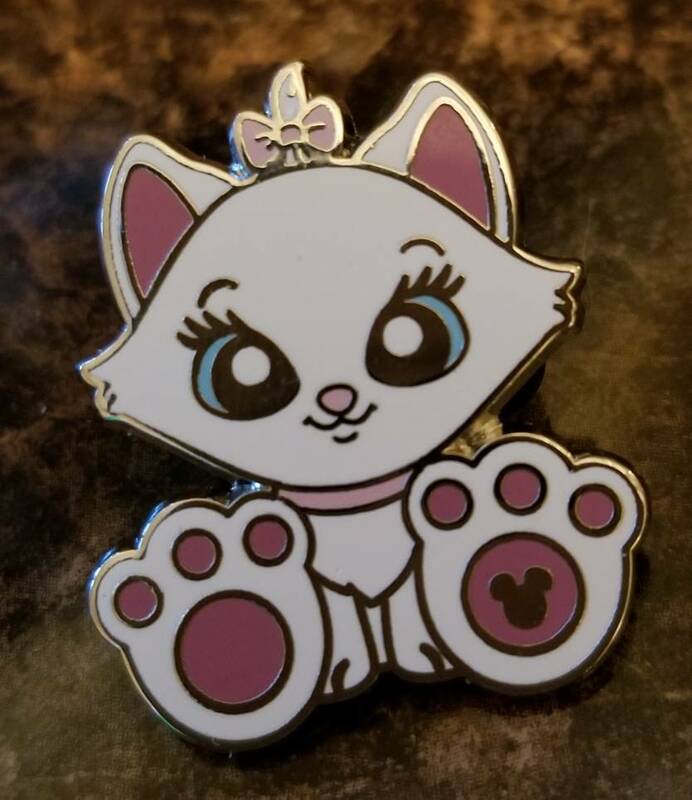 I've also updated everyone's "Trader Bag," so those of you who have sent in new pins lately, please go back and double check me. Nice! Thank you so much, Merlin! My daughter will love it. Hi Merlin! 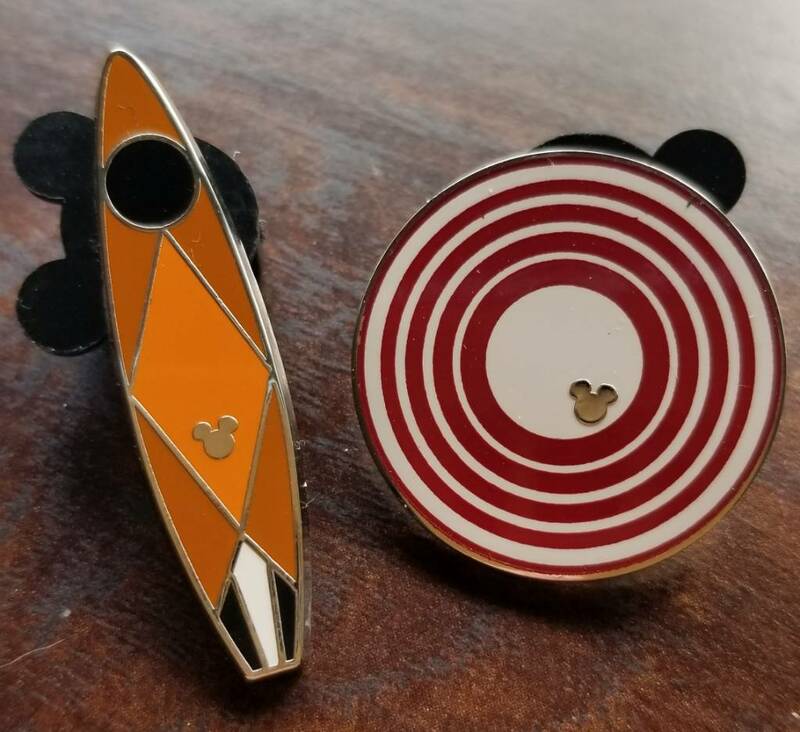 I obtained the Mickey teapot pin, so would you please remove me from the list? Thank you! Hi! Can I get on the list for the Cheshire surfboard? (I believe I am only allowed one surfboard at a time - if that is wrong please lmk!) thanks!!! That's correct, just one surfboard at a time. @MerlinEmrys - Given how scarce these seem to be, any chance we can do a random drawing for the ones you are able to get? Just a thought to give us all an equal chance. We appreciate all that you do for us. I've only done a handful of pickups. And if I remember correctly, the first wave was thin, then it picked up more in the summer. Let's give it a few more runs before we move to that. A friend helped me get a Cheshire surfboard, so you can take me off the list! Thanks for your help with these for everyone! Another meager run this week. admittedly, most of the pins from last year came from trading at the epcot tables, which I haven't done in a sec. So maybe next week we will have some more. Those of you listed above may pick a new pin in the respective category. Hopefully we will start finding more of these soon. I'll also be keeping an eye out at the June Wall-E event, so there's still plenty of time. Awesome thanks! I'll take the SB baymax next.